i found several things i like, but i think i’d pick the chloe dress first, in navy. I LOVE the Madison dress! Oh my! Are you kidding? How can I possibly pick one? 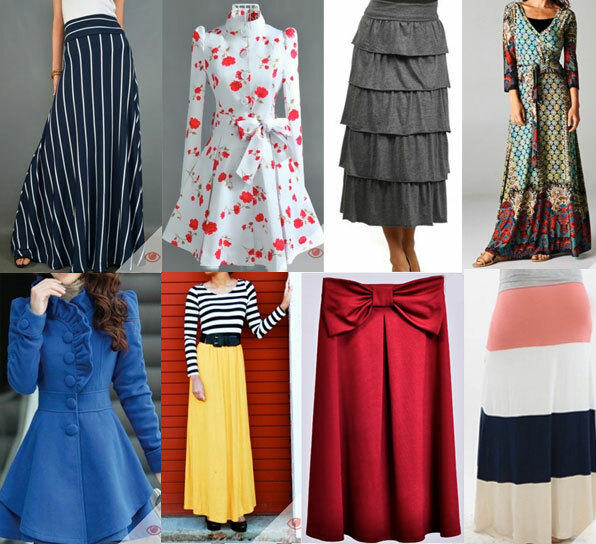 I absolutely love so many items there and I love what Apostolic Clothing stands for! But I did end up with two favs the Ballina coat ahhhhhhh!!!! and the Becky dress!!!!!! Love the clothes. Everything is beautiful. Too cute! Love the Harriet dress! I love the Suzie dress! !